The new Mabellini campsite on the organic farm in Desenzano (Rivoltella) integrates itself harmoniously in the cultural landscape and convinces with its focus on sustainability. All the green areas and the plants are maintained in a natural way. 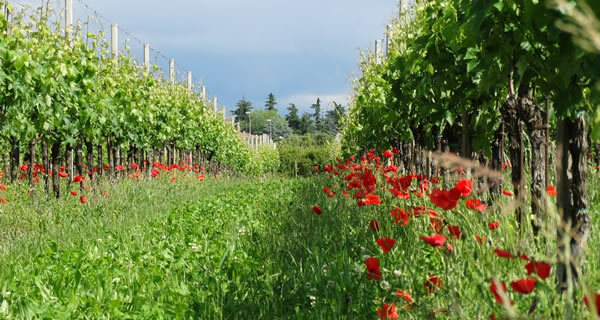 As an organic farm we produce fruit and vegetables according to organic guidelines, we are members of the Bioland association South Tyrol and are controlled and certified by the supervisory authority ABCERT in South Tyrol. 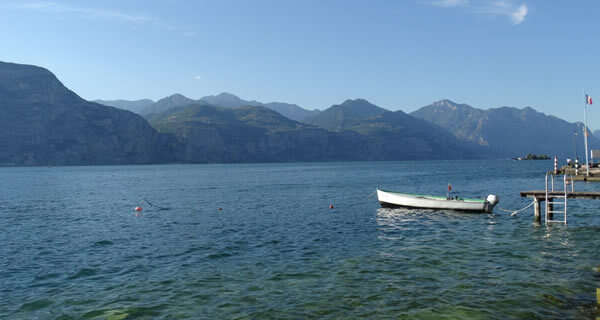 On 30 pitches for caravans/mobile homes and tents , the holiday on Lake Garda can really be enjoyed. The campsite offers sufficient sanitary facilities with private bathrooms, in-house farm products, a playground for children and a large recreation room. 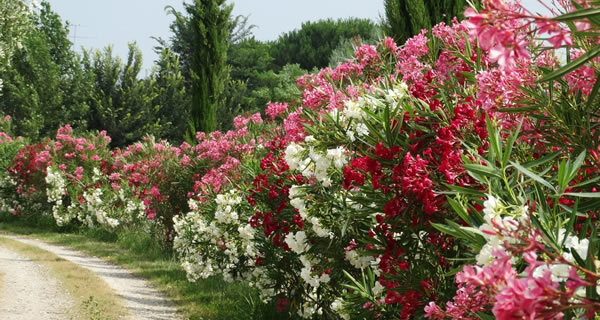 The campsite is located in the village of Rivoltella just 1.5 km from Lake Garda. The lake can be reached by bike in 5 minutes. 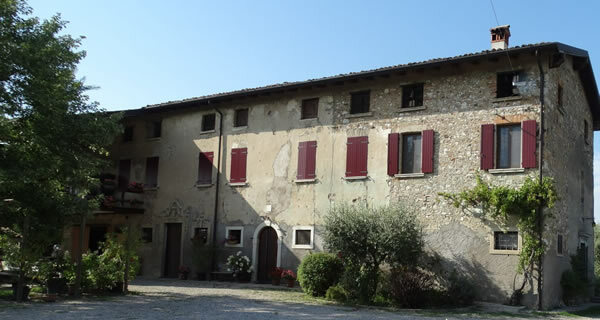 From the 20th of May 2019 we extend our offer and we can offer our guests two new cottages. 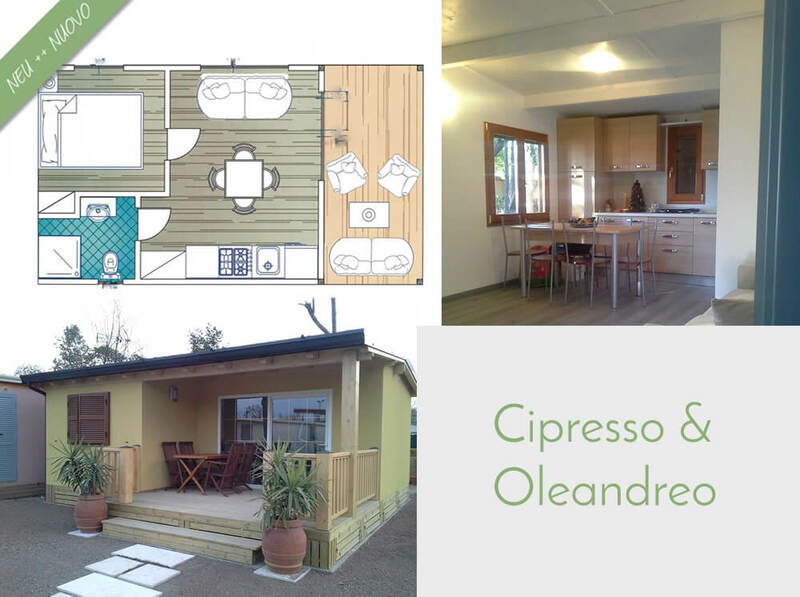 Once the cottage "Cipresso" with 28 m2 and once "Oleandro" with generous 35 m2. Of course we are available for all your questions and bookings. We are pleased about your inquiry.